Lucidchart is a perfect alternative to Visio for your Mac OS X. It's affordable, easy to use, and it offers amazing accessibility with cloud-based collaboration. HTML5 makes Lucidchart's online flowchart maker fast and fluid. You'll never go back to plugins like Flash when you see how smoothly Lucidchart runs. 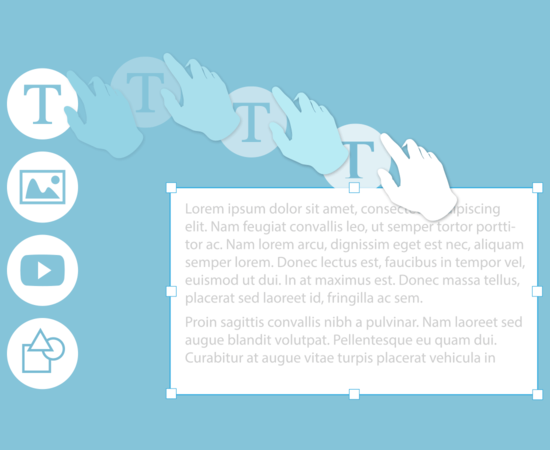 Now you can connect shapes, add interactivity, and style your diagram in record time. Our app offers real-time collaboration that really works. 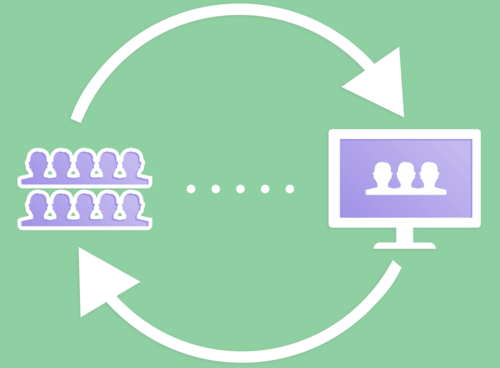 Engage your team members to cut down on iterations and wasted time. Since Lucidchart is web-based, there's nothing to download or install. Signing up is super fast; once you select a username and password, just log in. Lucidchart is effective, visually pleasing, and easy to use. 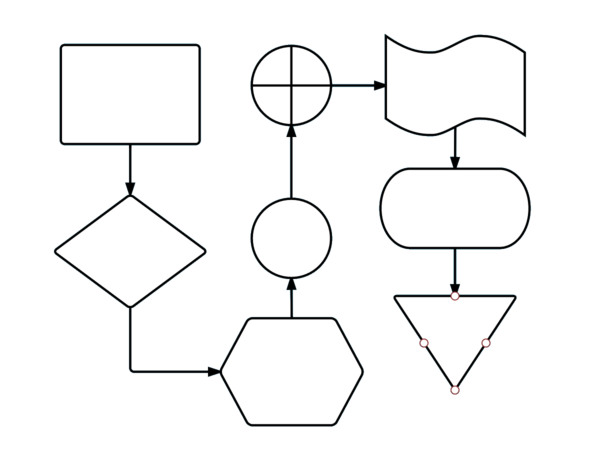 Even if you're a diagramming novice, you'll have a great-looking flowchart within minutes. From brainstorming with a mind map, creating a mockup for a website, or designing a site map, Lucidchart does it all. Make your own professional diagrams. We make flow charts simple, intuitive, and even fun. Have you considered installing a virtual box on your Mac OSX operating system in order to access Visio? Lucidchart allows you to diagram on a Mac without running a virtual machine, plus it's much more intuitive than Visio. Whether you're creating a new diagram or importing an existing Visio diagram into Lucidchart, experienced Visio users will be pleasantly surprised by our intuitive technology and ease of use. Sign up free! Whether you're a novice or a pro, you can experience the benefits of real-time collaboration with Lucidchart's instant syncing of edits and changes. You can even merge Lucidchart with your G Suite account for extra ease. Since Lucidchart is a web-based diagramming solution, we don't require any downloads or hardware updates. Simply sign up and get started immediately, then share your work online. Or download a PDF for clear printing.